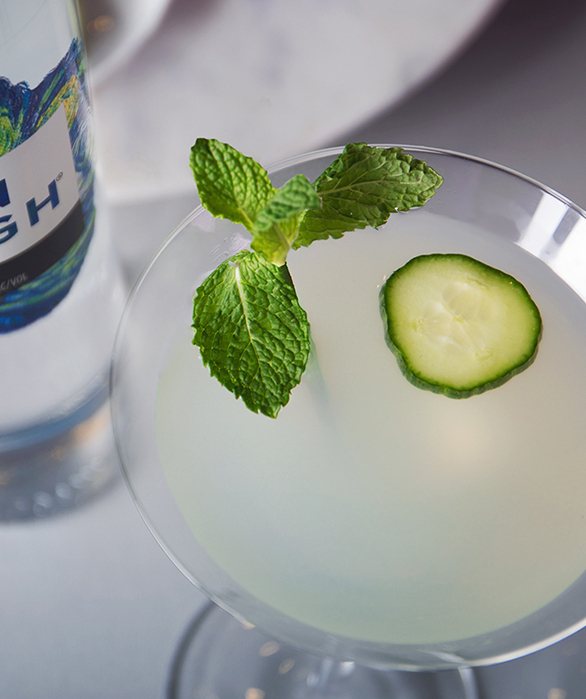 Try a martini twist on the classic Mint Julep for a simple and refreshing way to celebrate the Kentucky Derby, or unwind for a nightcap. Place the mint leaves and simple syrup in the bottom of a shaker. Use the handle of a wooden spoon to muddle the leaves. 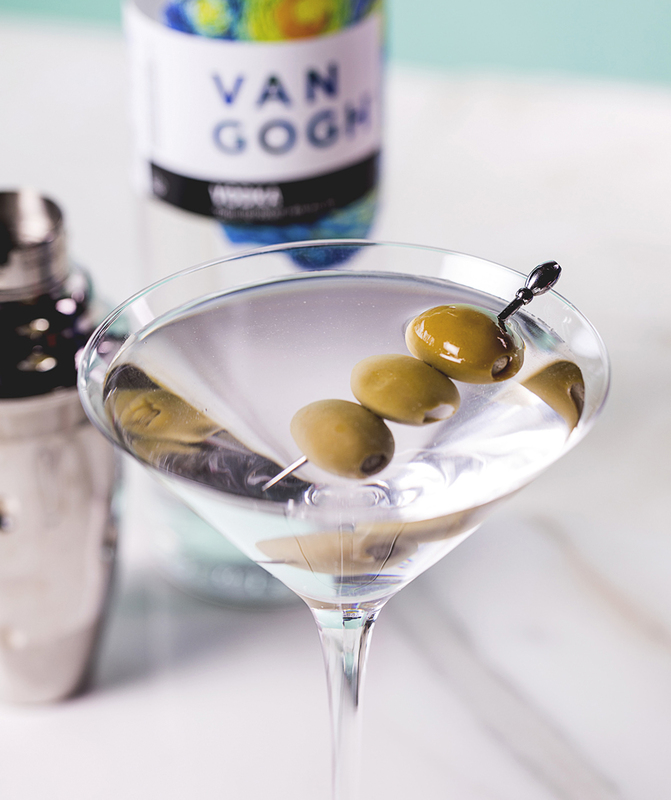 Add Van Gogh Vodka and ice and shake several times to mix. 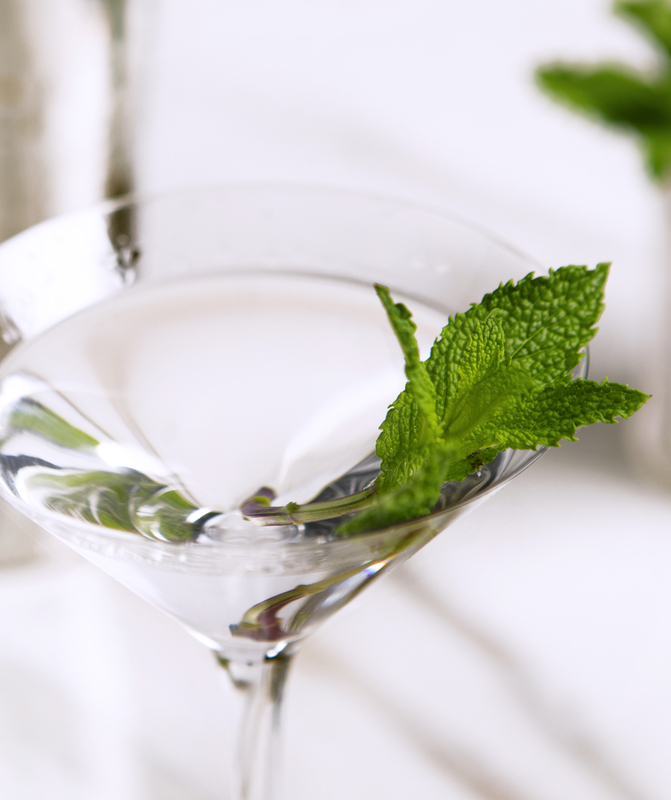 Strain your cocktail into a chilled martini glass and garnish with a sprig of mint.